NineStar Connect, as a part of the acquisition, will be building a high-speed fiber network to reach every home and business located within the territory of Gem Water Utility. 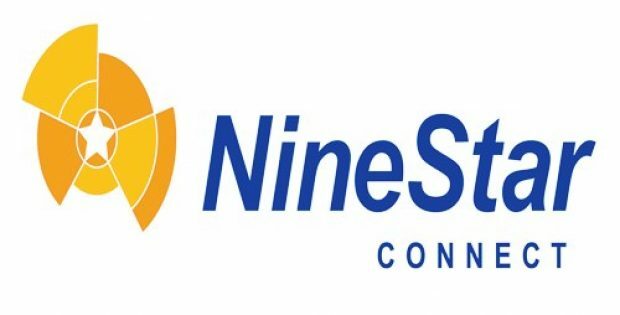 NineStar Connect, an Indiana based smart utility company providing water, sewer, electric and high-speed fiber services recently announced that it has acquired Gem Water Utility located in Hancock County. The acquisition is being viewed as a means of NineStar Connect to further its investment in the infrastructure growth of Mt. Comfort Corridor, which is expected to expand as more businesses and people come to settle in western Hancock County. NineStar Connect, as a part of the acquisition, will be building a high-speed fiber network to reach every home and business located within the territory of Gem Water Utility. Central Indiana Communications, Inc., a communications subsidiary owned by NineStar will be building a fiber optic network to connect Cumberland’s municipal facilities such as town hall, parks and trails. Michael Burrow, President and CEO, NineStar Connect, has been reported to say that NineStar’s acquisition of Gem Water Utility will enable NineStar to expand its high-speed fiber and utility infrastructure in Mt. Comfort Corridor which is arguably one of Indiana’s brightest spots of economic growth and activity. For the record, NineStar has a history of promoting economic development in Hancock County and areas surrounding it. Previously in January 2019, NineStar emerged as one of the largest investors in Urban Land Institute’s efforts for assessing the future of planned economic development opportunities in Mt. Comfort Corridor. Approximately 500 customers benefit from Gem Utilities services. Its territory lies between Cumberland’s eastern boundary and Philadelphia in western Hancock County, which constitutes NineStar’s present water service territory. April Fisher, Cumberland Town Manager, has been reported to say that the benefits of the acquisition go beyond that of a utility transfer as it marks a partnership between NineStar and the Town of Cumberland as the proceeds from the sale of Gem Utilities will be used by Cumberland for the expansion of the town’s wastewater utilities infrastructure. She added that NineStar’s expansion of high-speed fiber in the region will further create more connectivity opportunities for residents and businesses.